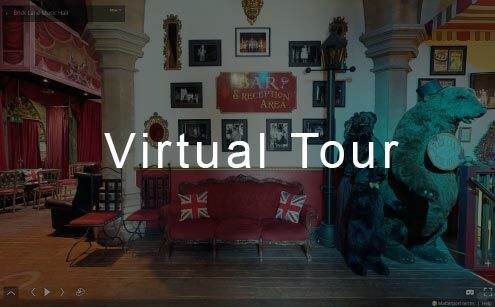 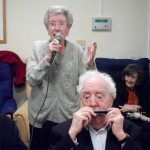 Brick Lane Music Hall has always been involved in community ventures, from schools projects and educational tours to raising funds for homes for the elderly, and support for local charities, particularly pensioners groups. 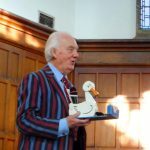 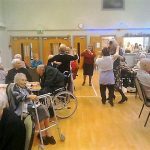 In 1996, the Brick Lane Music Hall Charity was created, specifically to take music hall entertainment to the elderly and those unable to travel to the theatre in the form of Outreach shows. 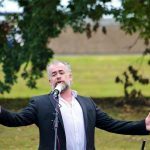 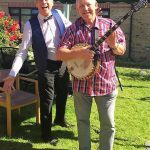 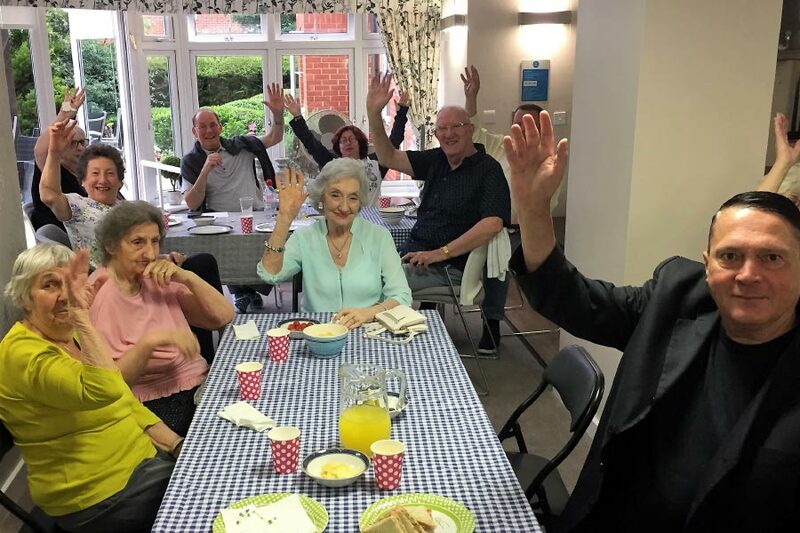 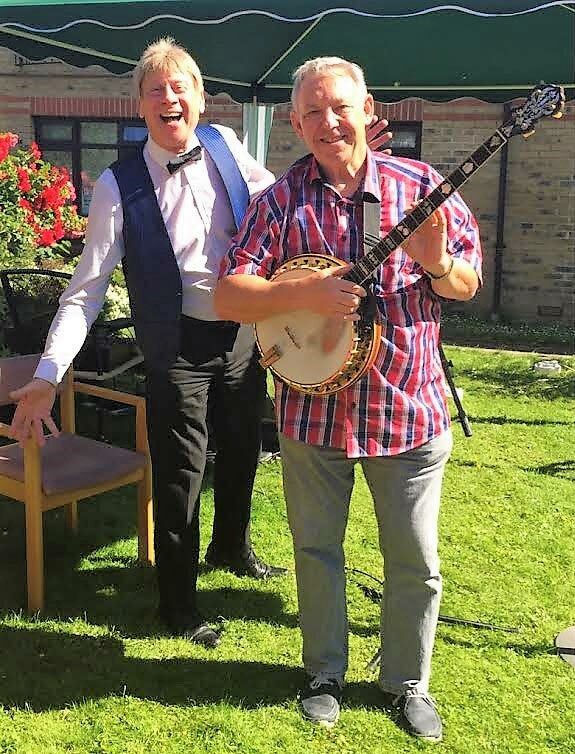 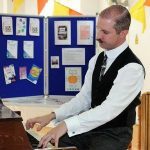 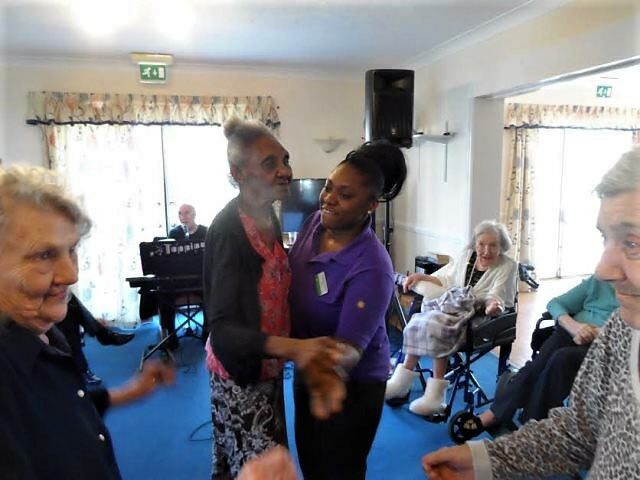 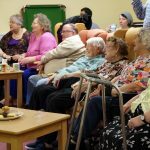 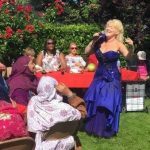 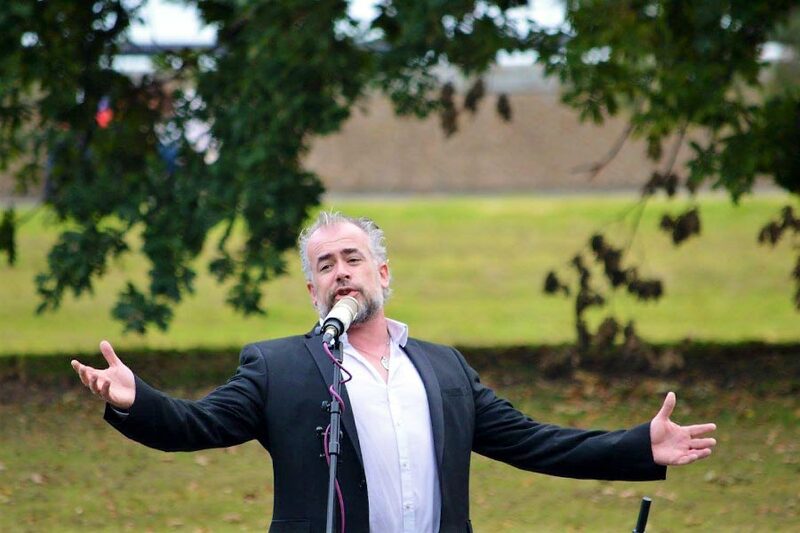 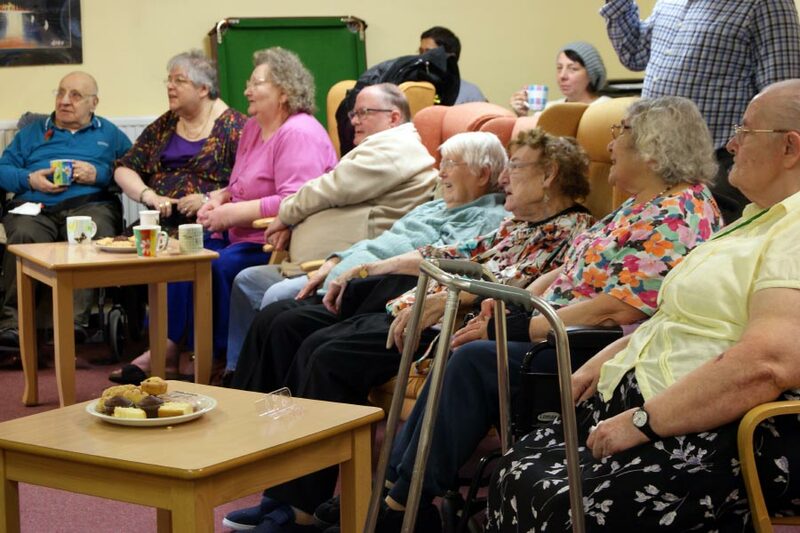 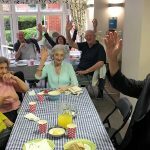 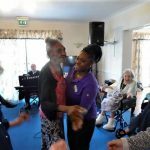 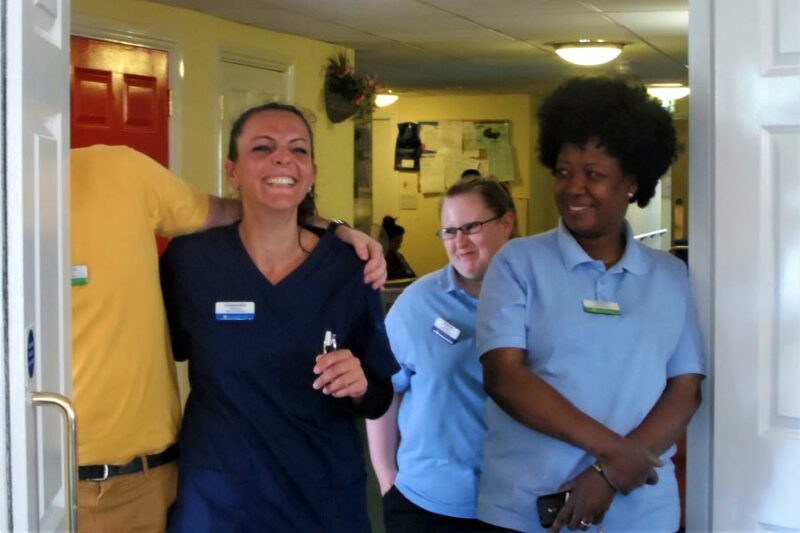 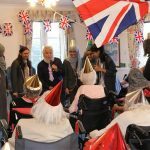 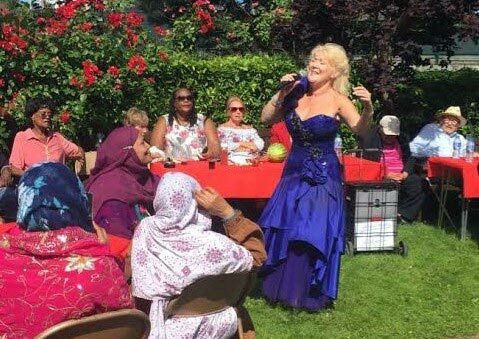 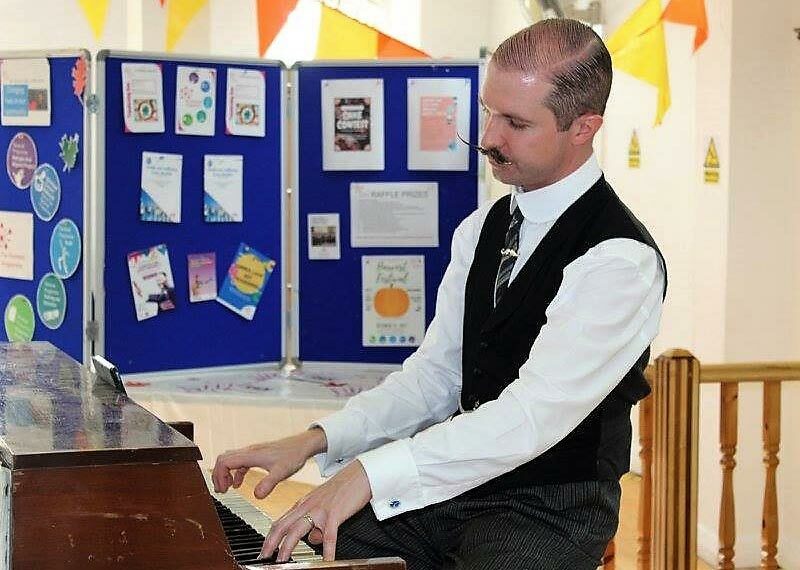 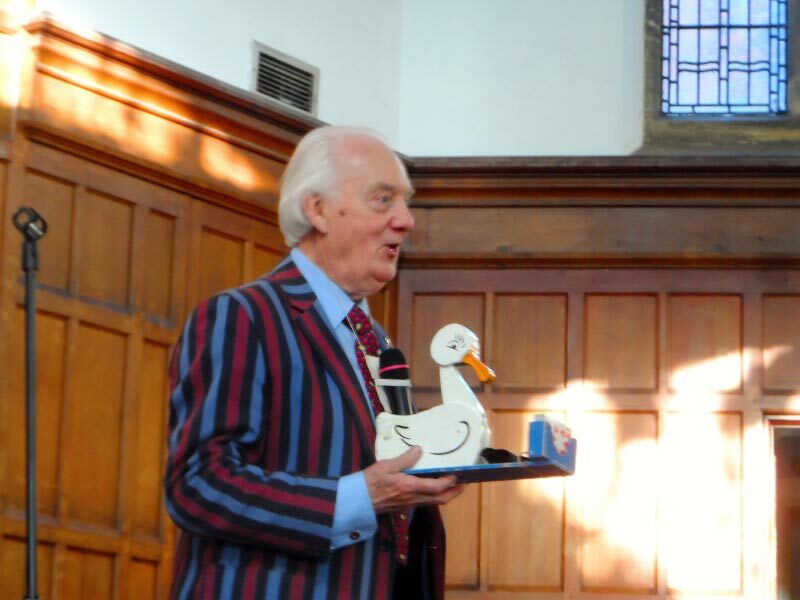 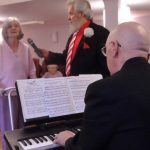 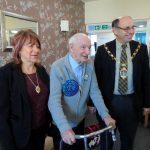 For a modest fee, any residential care home can book a show that will travel to them and bring a memorable afternoon of song and reminiscence that is biologically proven to raise spirits and improve all-round health and well being. 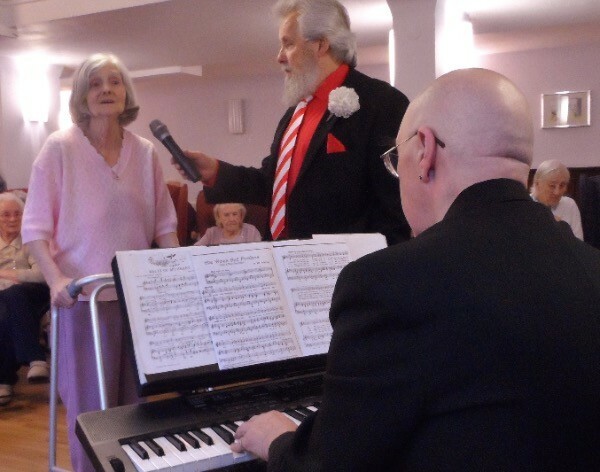 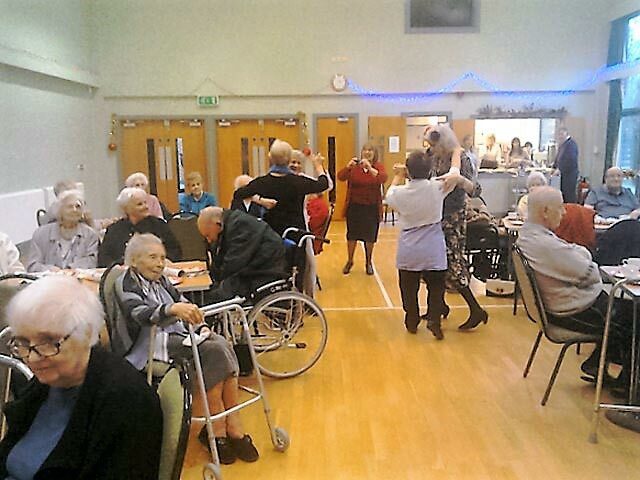 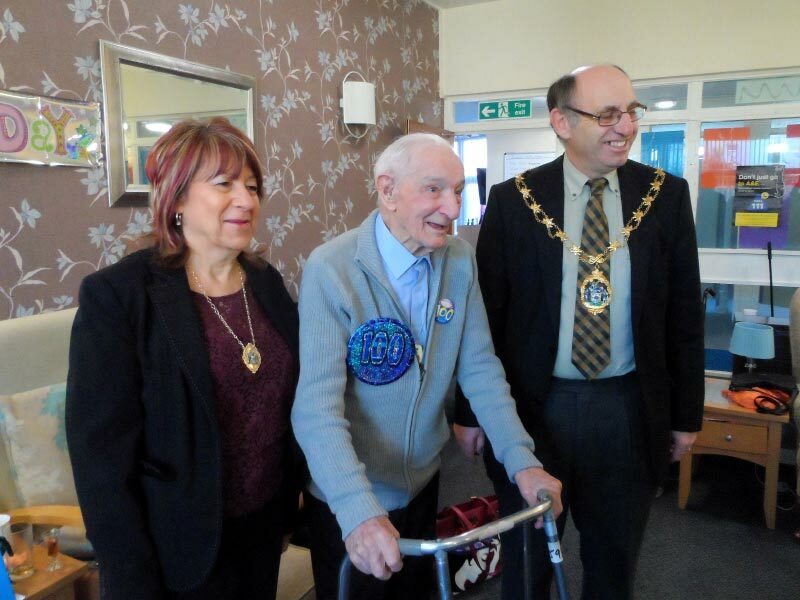 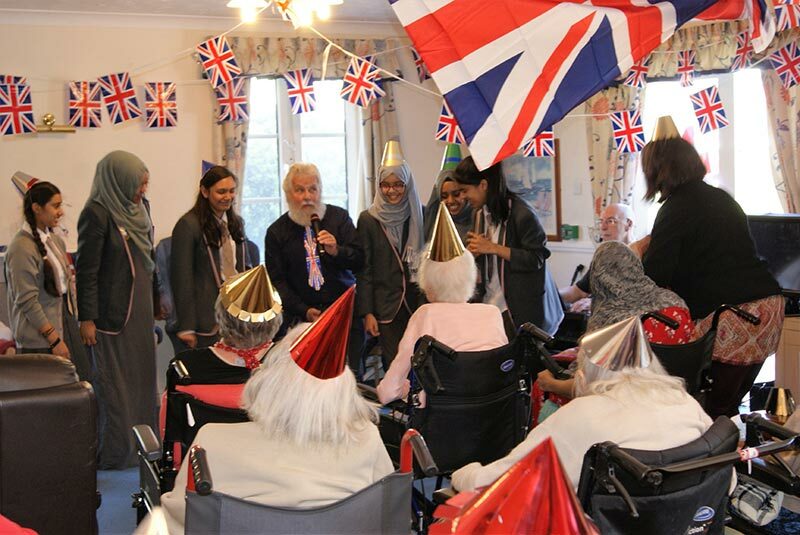 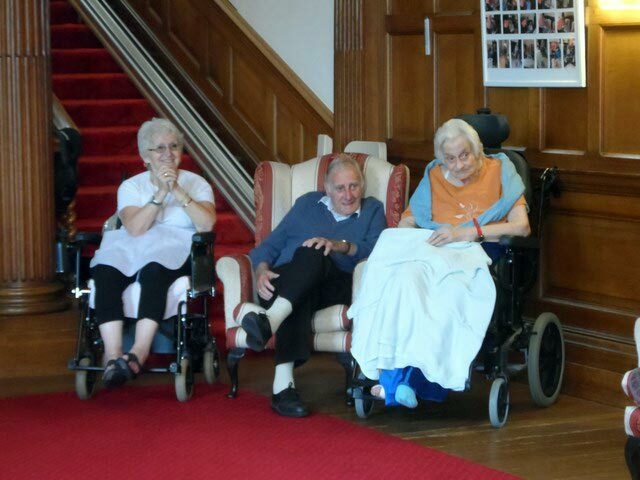 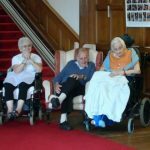 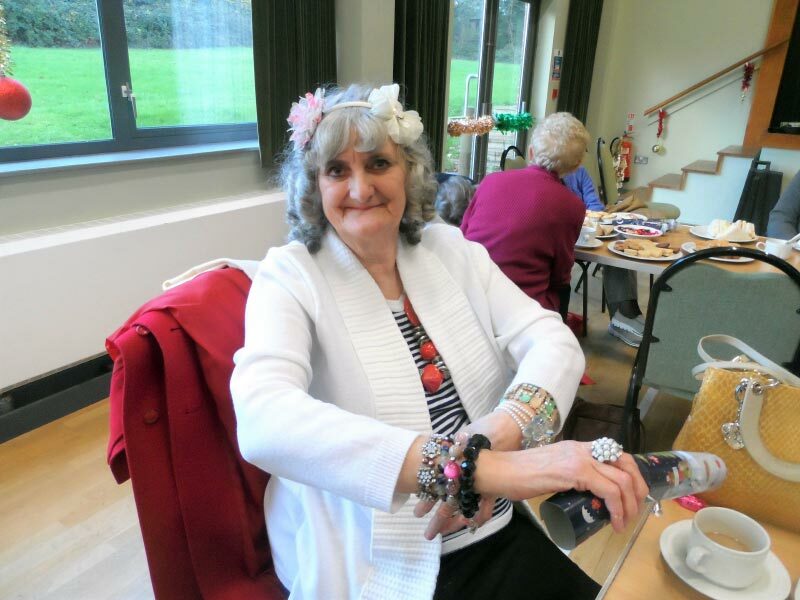 Over the years, many, many care homes have enjoyed the shows. 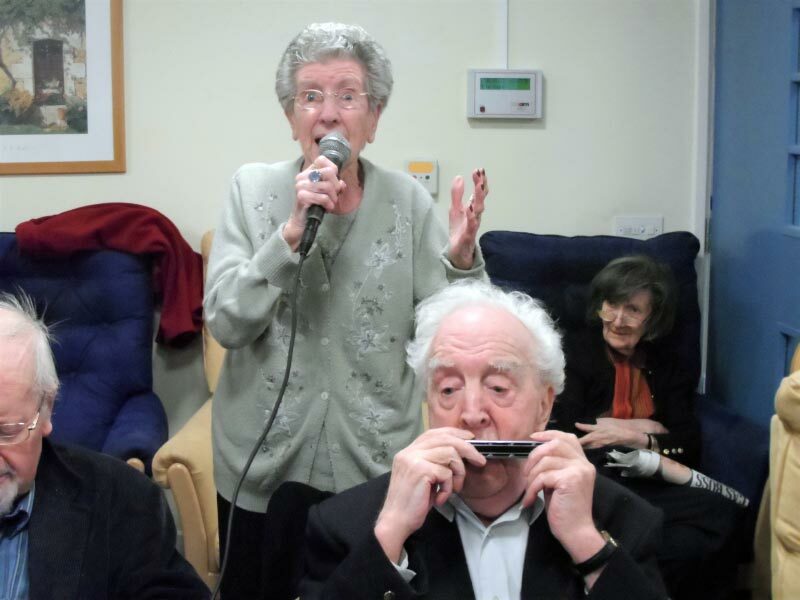 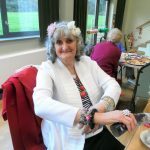 One of the many benefits has been that the carers have often come to view residents in a different light, as they spring to life with memories or reveal hidden talents!